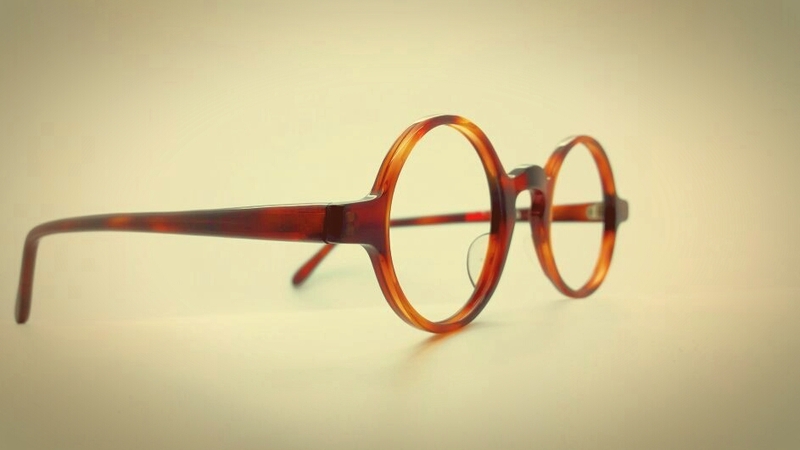 We are a British company (established in 1978), owned and managed by an Optometrist. 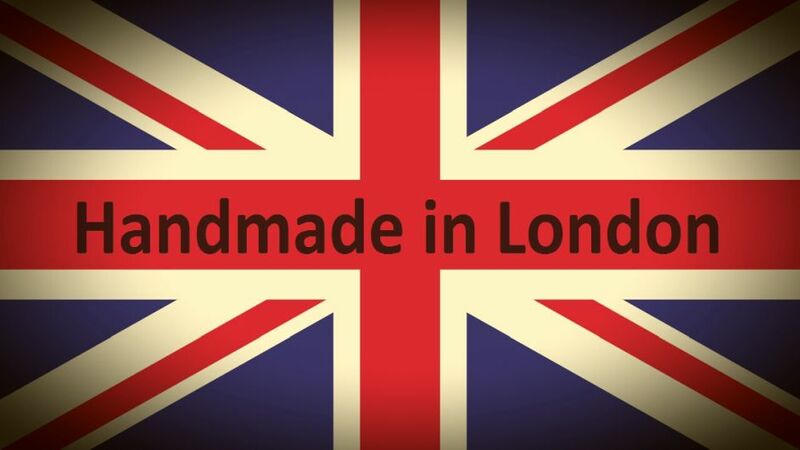 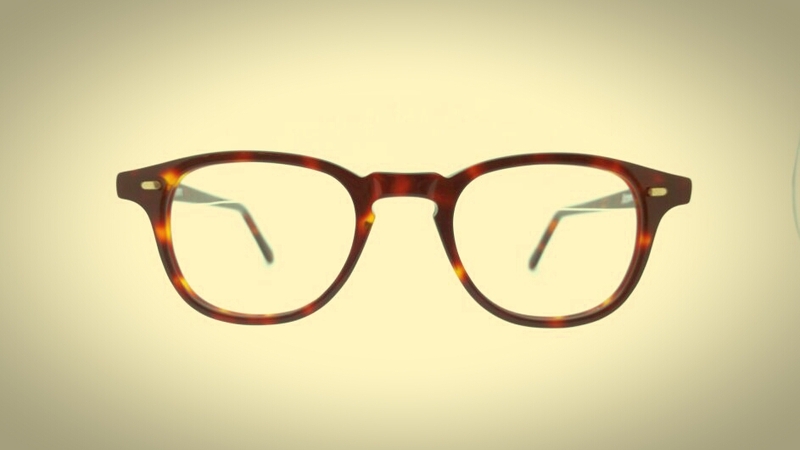 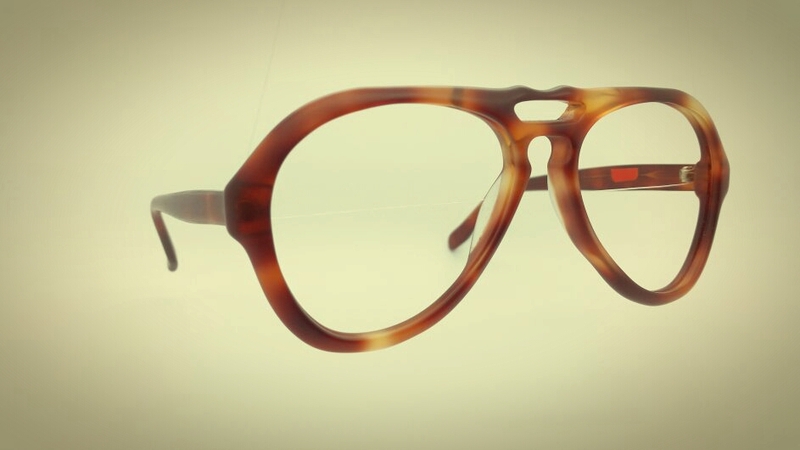 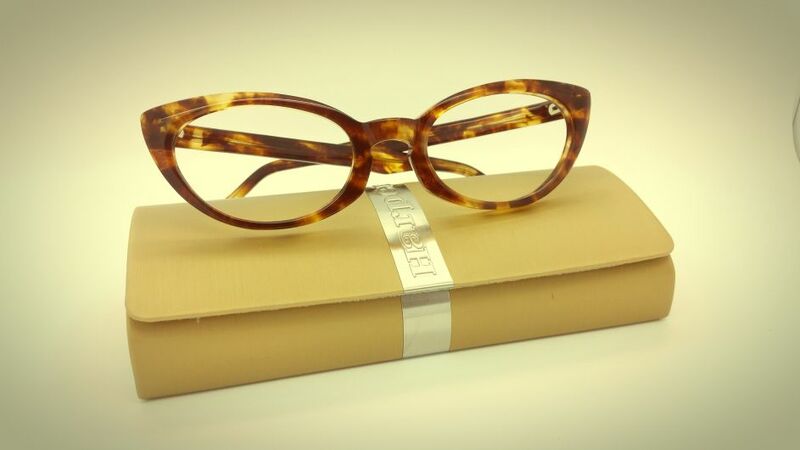 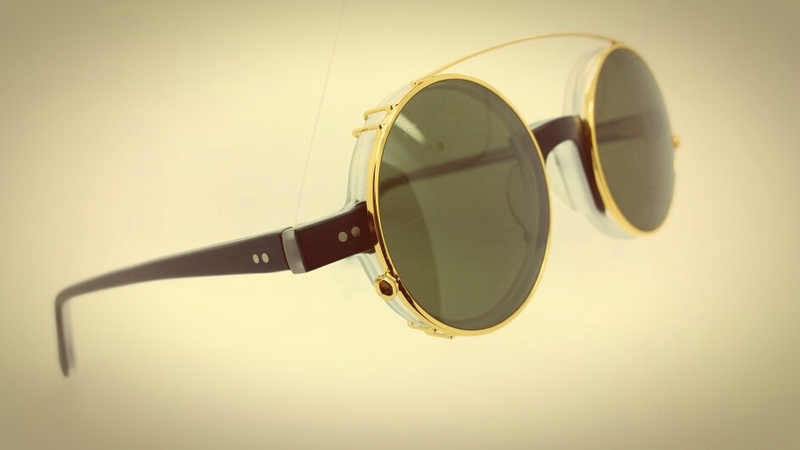 We manufacture custom handmade spectacles frames and sunglasses at our own London based factory. 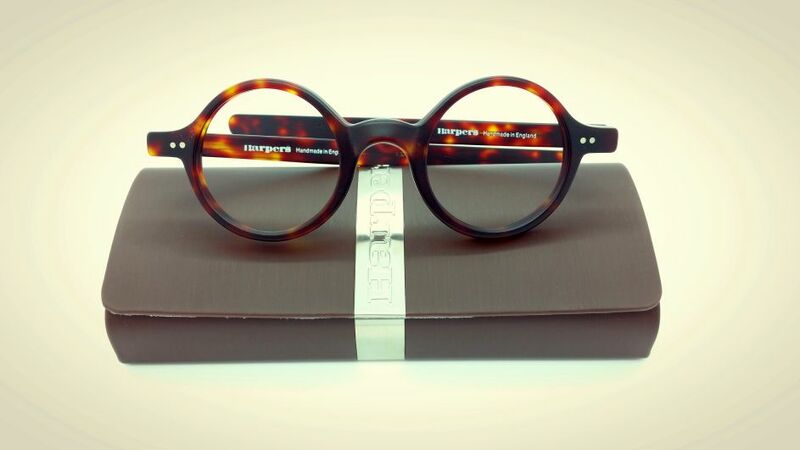 The brand name of Harpers is our registered trade mark.